To mark the day that the UK was scheduled to leave the European Union, Belfast Film Festival is co-hosting a special cross border event, “The Border and Beyond” in Castleblaney near the Irish border on 29 March. In a unique initiative between Belfast Film Festival, Clones Film Festival and Virgin Media Dublin International Film Festival, the event will feature short film screenings and panel discussions including a screening of “Europe Endless” about the celebrated Irish writer Patrick McCabe who will be there to take part in a Q and A with the film’s director Colin MacCabe immediately after the screening. There will also be a screening of the critically acclaimed short film “Brexit: A Cry From the Irish Border”, featuring Oscar nominated actor Stephen Rea in an exploration of the impact of Brexit and the uncertainty of the future of the Irish border. Stephen Rea will participate in a Q and A after the screening with the director Clare Dywer Hogg. 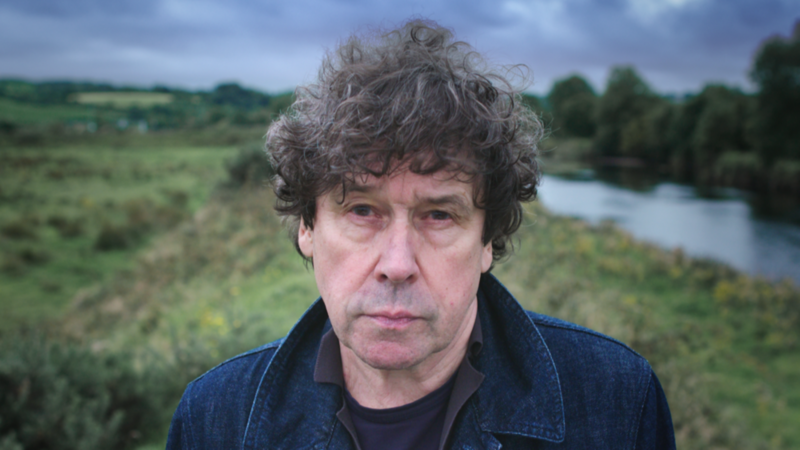 Oscar nominated actor Stephen Rea who will attend the “The Border and Beyond” event on 29 March. Older PostIndicative votes: What’s going to happen today?